Situated on the seafront at Seaton Carew, close to the historic city of Hartlepool, the Staincliffe Hotel offers breathtaking views of the North East coast. 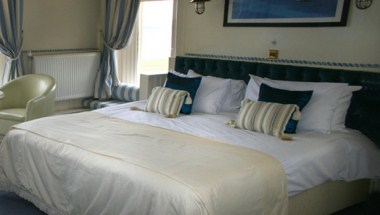 The hotel has recently undergone a massive refurbishment programme and now offers so much more. Not only are there 20 boutique bedrooms, we also feature a cocktail and champagne bar, a public bar, a bistro restaurant, a function suite and a Grand Ballroom. Our Function Room and Grand Ballroom are the ideal venues for your conferences, team building and training events. 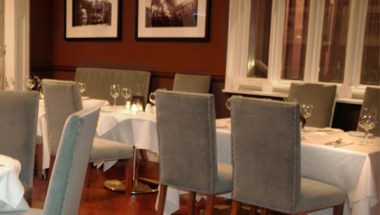 Alternatively you can hire our private rooms for smaller events. We are also registered to hold civil ceremonies for Civil Marriages, Civil Partnerships and baby naming services. Whatever type of function you are planning, the Staincliffe is the place for you. Take the strain of planning your event away by allowing our team of specialist event managers to help you in every aspect of putting your function together. 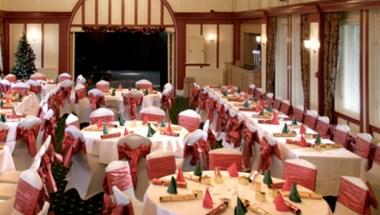 With its own bar, stage and dance floor, as well as access to the gardens, the Grand Ballroom can hold up to 160 people. 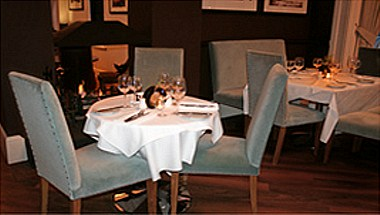 The Darwin Room is available for private hire and is ideal for small intimate gatherings. 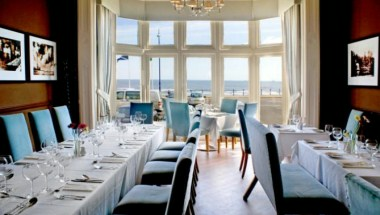 With stunning decor, baby grand piano and fabulous sea views this could be the setting for your special event. The warm & contemporary styling of our boutique bedrooms create the perfect environment for you to relax and unwind. All our rooms are en suite and furnished to the highest standard, featuring flat screen digital televisions and Wi-Fi access.